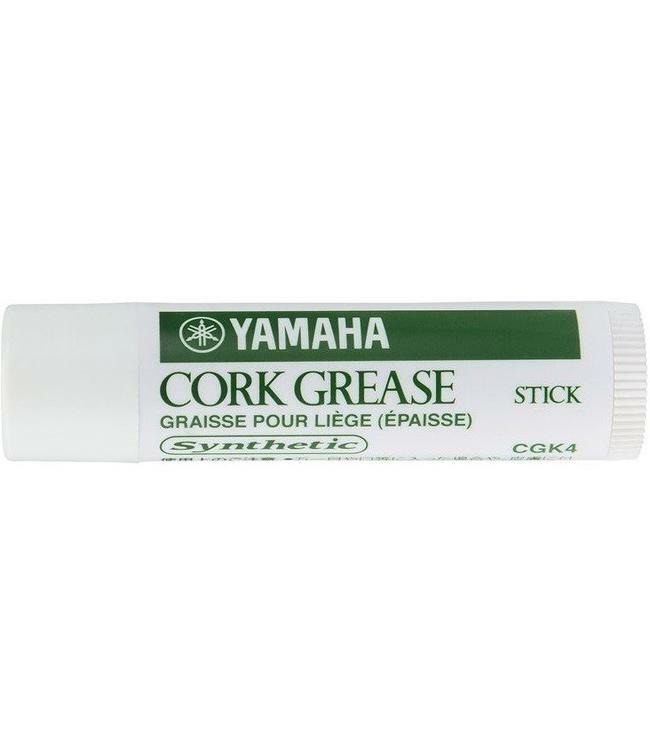 Yamaha synthetic cork grease remains soft and easily spreadable in a wide range of temperatures and weather conditions. The formula is safe to use for all woodwind instrument corks. Imported from Japan.